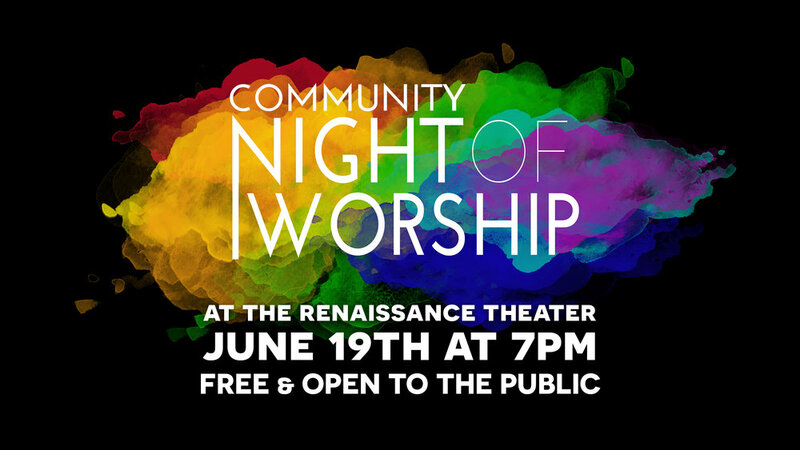 Join all the churches in the area as we gather together and worship at the Renaissance Theater in Mansfield, Ohio. We will collect donations to go toward Richland Pregnancy Services to get a new 3d ultrasound machine. Their goal is 50,000 dollars!